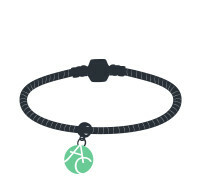 Check out new charms & creative wear styles! 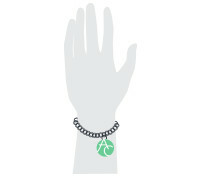 Your birthstone is an expression of you, wear it & share it! 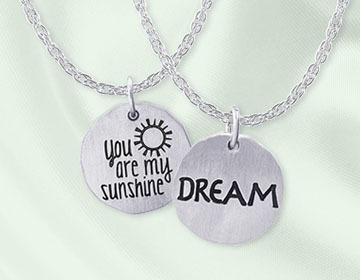 Engravable charms are the perfect personalized gift! 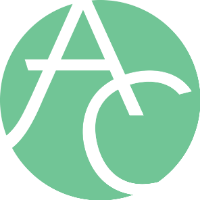 We offer FREE shipping on all U.S. orders, FREE priority shipping on all orders over $75, and free 2-day FedEx shipping on all orders over $150. 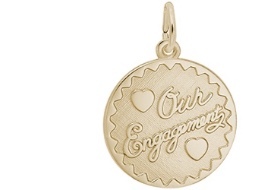 We offer FREE engraving on all gold charms! 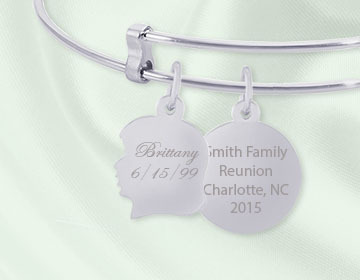 Choose from hundreds of styles in 10K and 14K gold and simply fill in your request on the product page. Note: space varies per item. 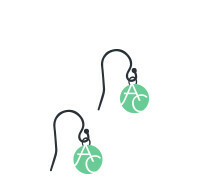 We make jewelry shopping FUN! Welcome to All Charms! 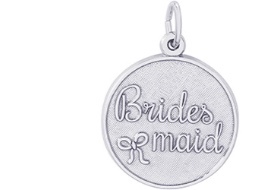 We're your number one source for gold & silver charms and charm jewelry wear styles. 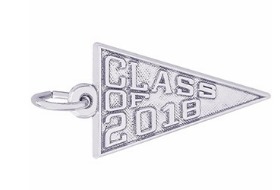 We're dedicated to giving you the best charm shopping experience with a strong focus on quality products, dependable customer service and an amazing selection of charms! 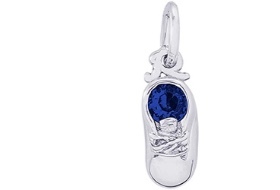 Our journey with charm jewelry began with the Rembrandt Charms brand in 1995. 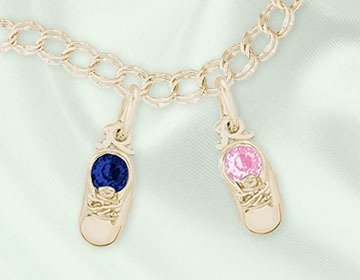 Rembrandt Charms are known across the U.S. and Canada for their wide selection of highly detailed and intricate charms. 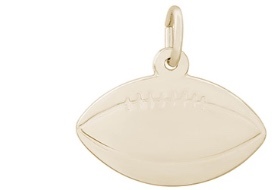 These traditions still continue today as Rembrandt Charms celebrates 45 years of designing and handcrafting a variety of high quality gold and sterling silver charms for every occasion, memory and story. 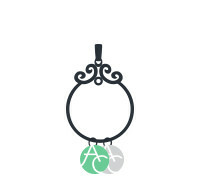 Create your charm collection today!